As the ball flies across the water from player to player, you can feel the tension building in the crisp winter air. 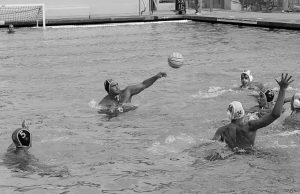 Everybody on the pool deck is dead silent: the ball screams into the back of the net and cheers pierce the air: girls’ water polo is in full swing. As of Jan. 17, the varsity team is currently 5-1 in league and 12-2 overall, winning by a score of 16-3 against Westake and losing in a tough loss against 16-6 againsts Oaks in their last two games. Mary Grosswendt, junior, is currently playing her second year on varsity with high expectations for the team this year. She loves the atmosphere that they have developed over the course of the summer. “We are all super close this year and I definitely think that will contribute to a great season. The majority of varsity has been playing together for a really long time and the team chemistry is pretty great,” Grosswendt said. Juniors Abby Begg and Rachel Vlietstra,both returners to varsity, felt confident regarding season though they had to adapt due to the work being done on the pool and complications from the fires. “It was definitely a struggle to work around all the breaks that we have had. We are trying to squeeze in a lot of games after a period of not practicing. I think that we adapt really well to situations and we work things out,” Begg said. 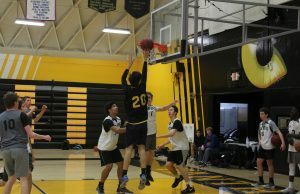 The team’s’ primary goal is to get second in league and make it as far into the CIF playoffs as possible, similar to previous years, but they feel that they have a much better chance to advance as far as possible this year. Three out of the six starters have been on varsity since freshman year and the entirety of the team has played together for several years. “We have been relatively constant since we’ve been freshmen, and we’ve had a good group of girls that have been on varsity for a couple years. That adds to how well we work together and we’ve always had the same coach, Dave, who has been great,” Grosswendt said. With only one loss so far, the team feels quite comfortable approaching the second half of the season. “We play, we figure out what we need to work on, and then we work on it and keep the process going. There have been some hard games but we just keep on going so we’re ready,” Begg said. 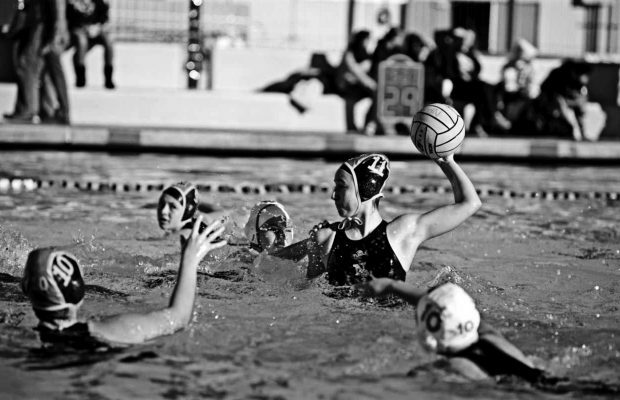 Last year the team made it into the semifinals of CIF, and they want to attempt to make it that far once more this year.